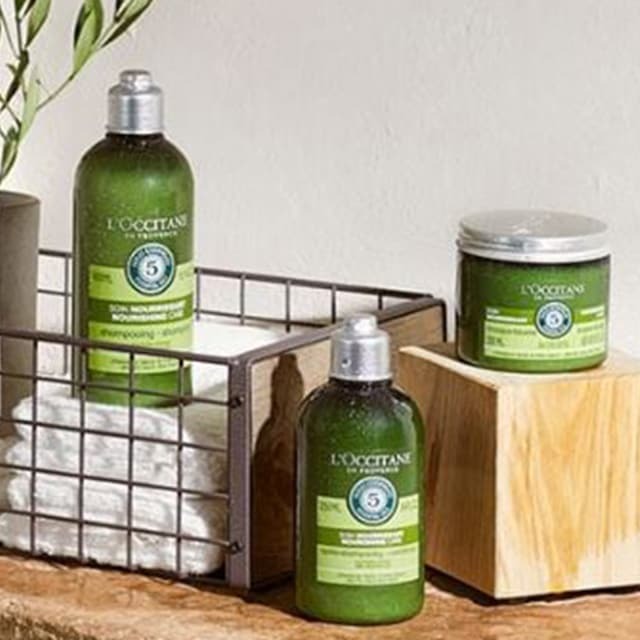 This rich foaming bath, with its captivating lavender scent, lets your mind escape to Provence as you breathe in its fragrance and enjoy a soothing moment of relaxation. 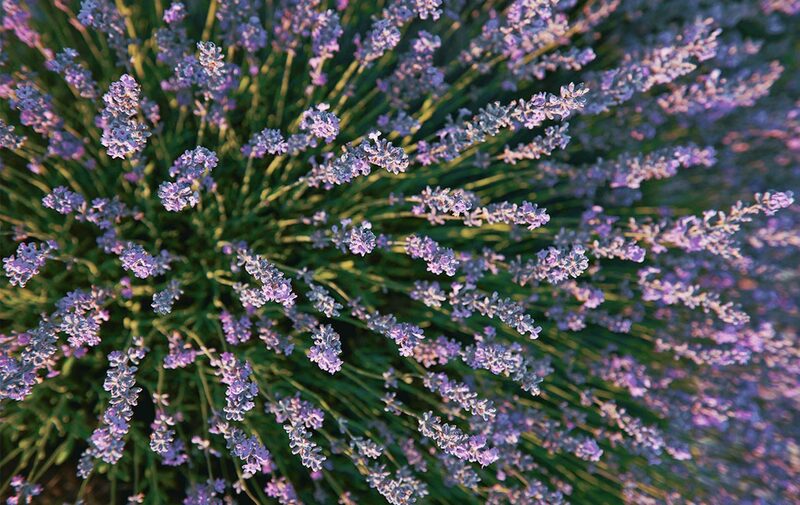 It leaves skin feeling supple and fragranced with the delicate scent of lavender. Only a small amount of product is needed to create a bath full of bubbles and to sweep away the cares of the day. 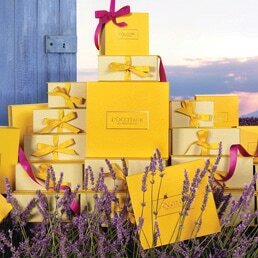 Lavender is a symbol of Provence, an iconic flower whose aromatic scent has a relaxing effect and gives a feeling of well-being. The essential oil used in this bubble bath is PDO* lavender essential oil from Haute-Provence. This quality label is awarded by a panel of experts to essential oils from Haute-Provence, distilled using traditional methods from fine lavender that grows at an altitude of over 800 meters, within a specific geographic area. 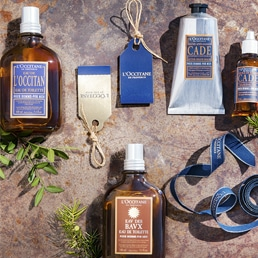 L'OCCITANE is actively involved in helping to protect and preserve this fragile flower, which tells of the emblematic landscapes of Provence, so rich in colour and history. I am so obsessed with lavender scent. Especially after a tired day of work, a warm bath with lavender scent saved my day!!!! I have only need few tablespoon which last me ages. Have just discovered L"Occitane"s Lavender Foaming bath. You only need a small amount to make such a relaxing foaming bubble bath. Pure relaxation. My grand daughter loves to use it when she visits. So at least I know what to buy her for her birthday! so relax after the bath, totally worth it. love the scent!! Bought this as a treat for myself. OMG it's SO good. I don't really like bath bombs because I'm more of a bubbles type of person and this has HEAPS of bubbles. Worth it.